Ever since Special Prosecutor Robert Mueller wrapped up his 2 years long Russia Investigation, Republicans have seemingly done everything to prevent the full report from being released to the public. 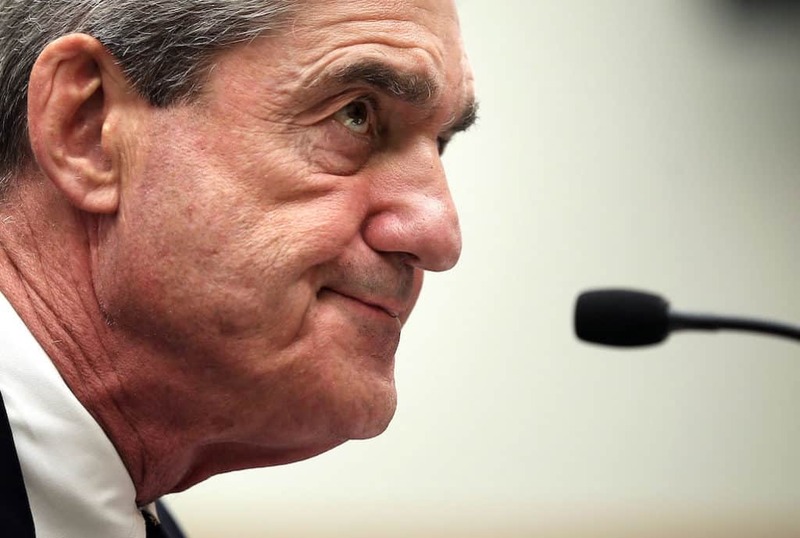 But one GOP Congressman is now asking that Mueller publicly testify about his report. Collins also feels that asking Mueller to testify would be a better alternative to issuing a subpoena for Mueller’s full, unredacted report from the United States Department of Justice. The majority of Americans now feel that the public should see the Mueller report, with only partial redactions for classified information. Attorney General William Barr is expected to release the report, but according to sources plans on redacting a significant portions of the report to account for a variety of possible issues.